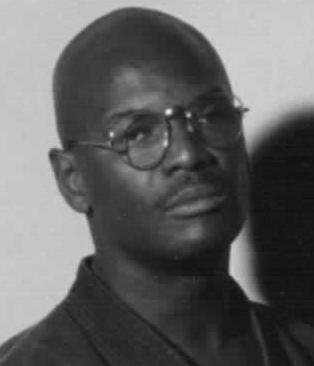 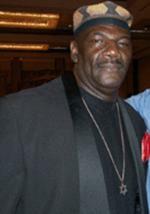 Grandmaster Steve Muhammad Sanders President Co. founder BKF " Black Karate Federation "
Grandmaster Donnie Williams Co. founder of the BKF " Black Karate Federation "
Prof. Larry S.L. 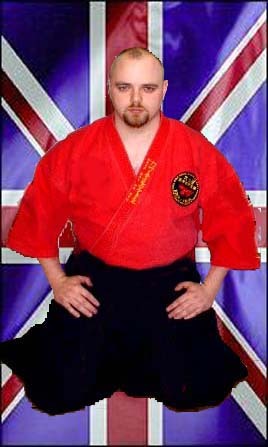 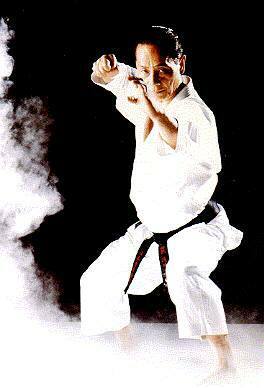 Martin founder of Shojukempo Ryu. 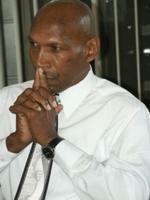 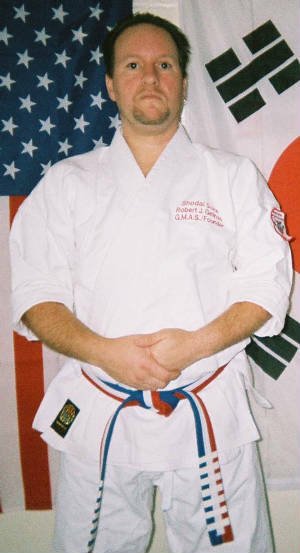 Prof. Martin is the only Afro American that has a high ranking belt in Rhode Island and the only Afro American that teaches Shotokan Karate & Kempo in Rhode Island. 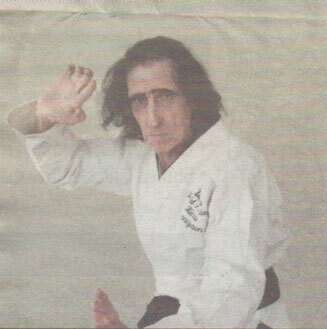 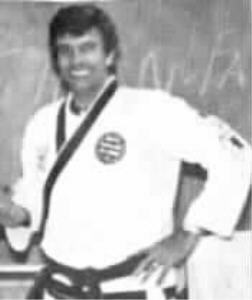 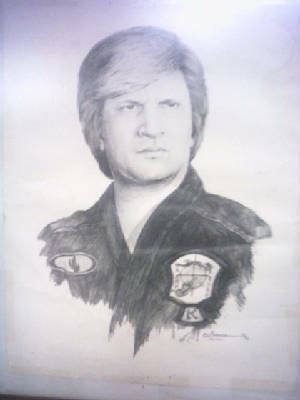 Great Grandmaster George Pasere founder Kenpo / Kempo in New England " alive and still kickin "
Grandmaster Al Cunningham American Kenpo / Ju-jitsu Vice President North American Grandmasters Council. 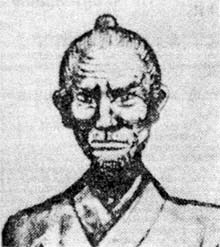 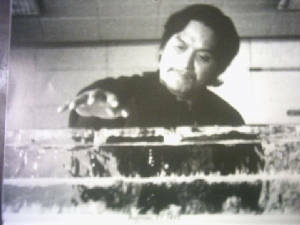 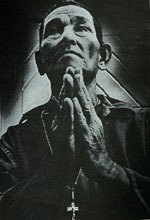 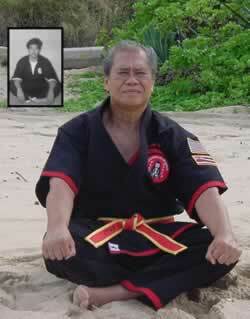 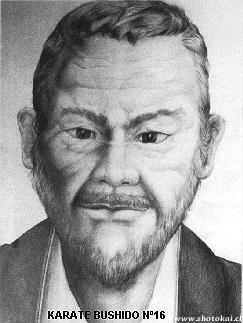 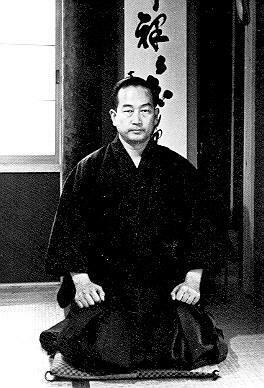 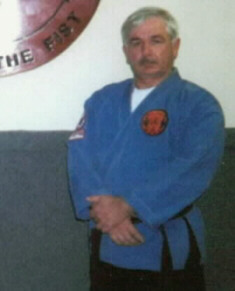 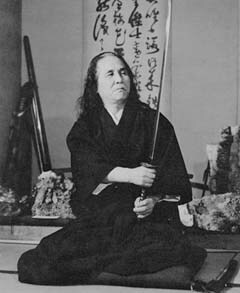 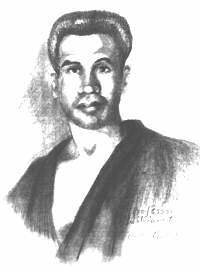 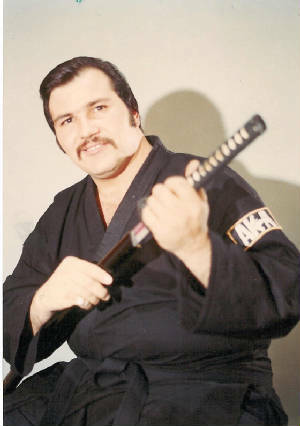 Grandmaster Montezuma C. Cantu of Tanka - Ryu Saigo - Ha Daito Ryu Aiki.